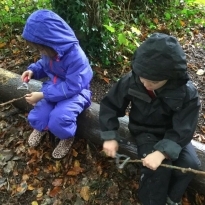 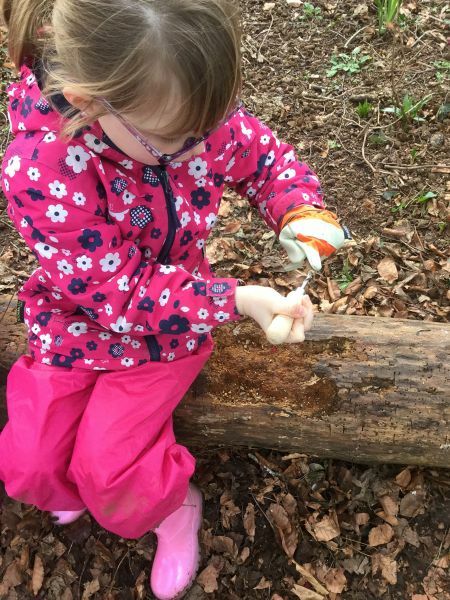 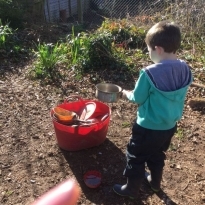 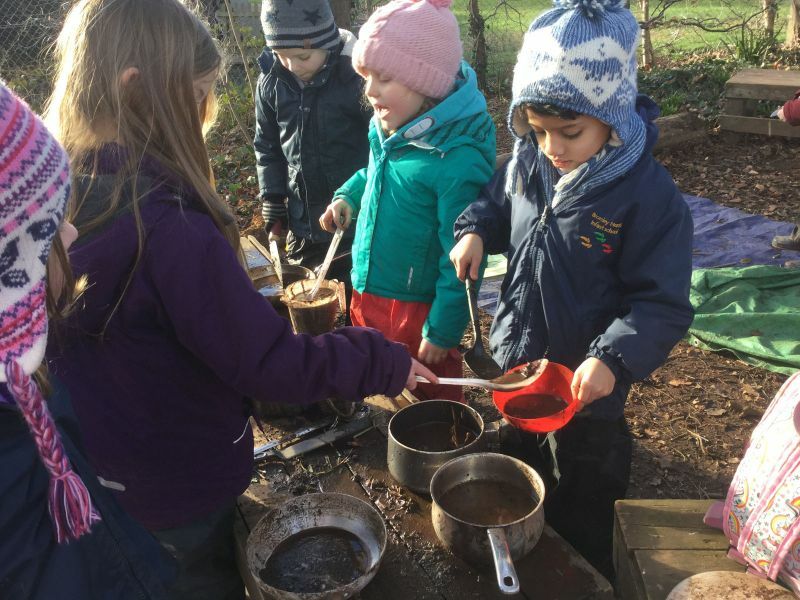 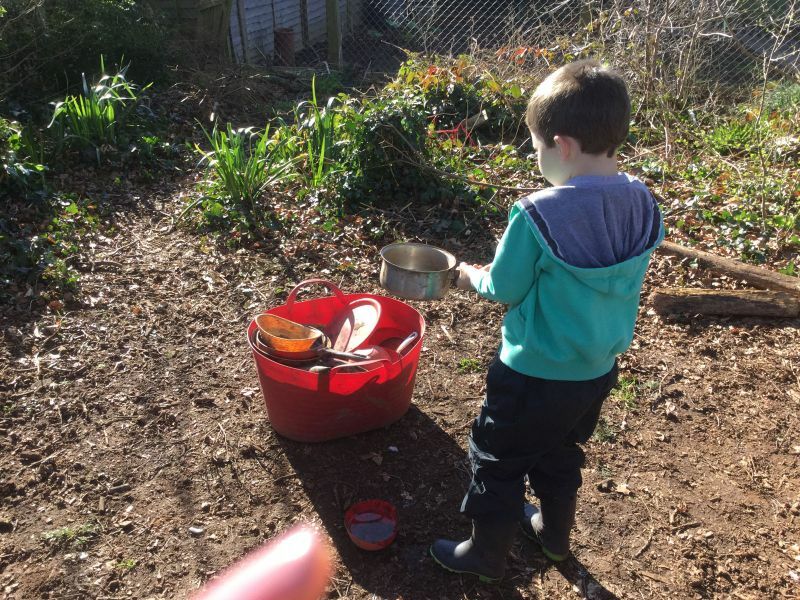 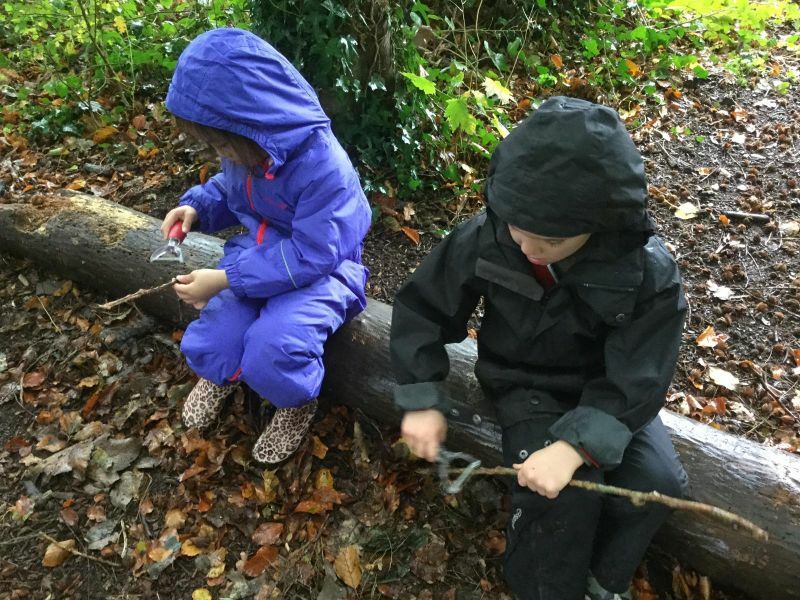 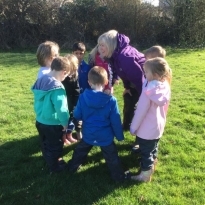 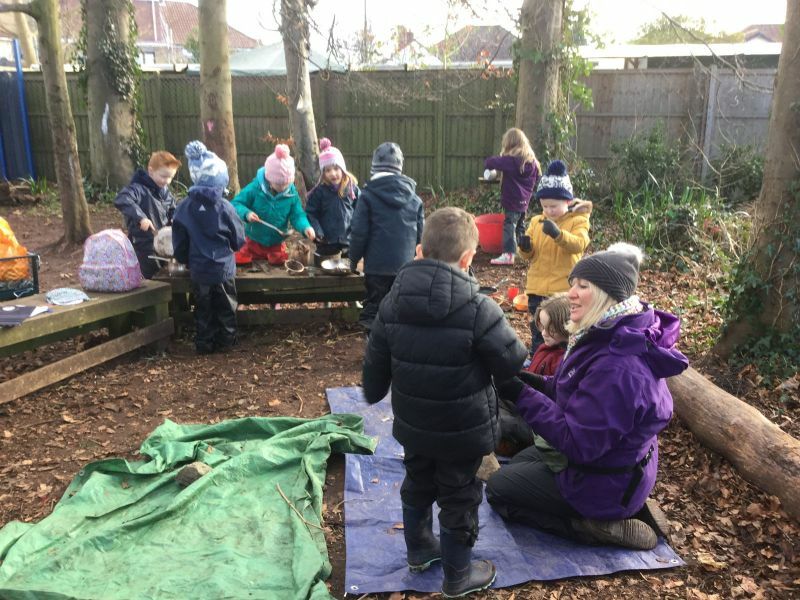 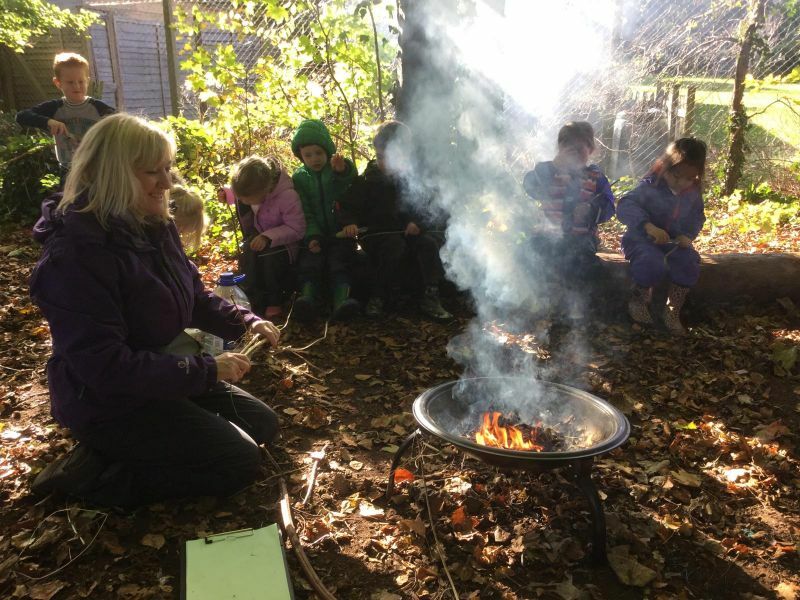 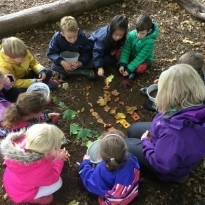 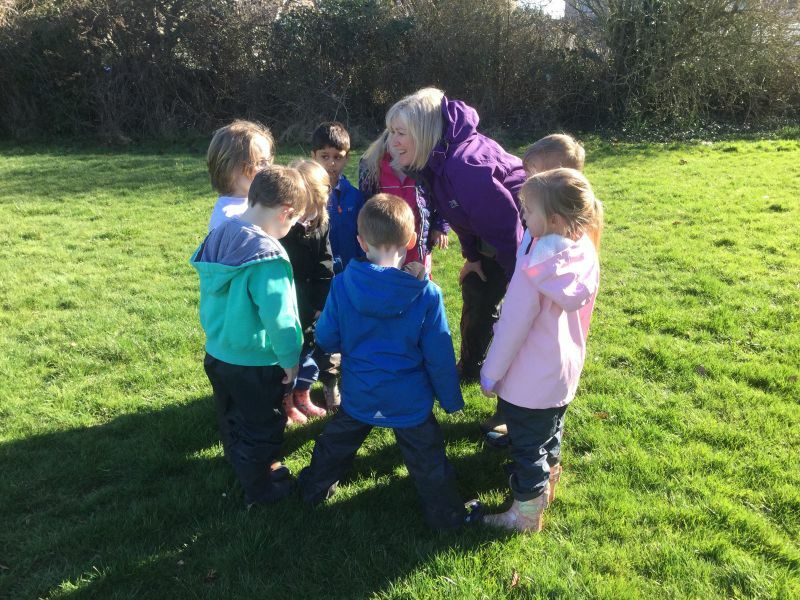 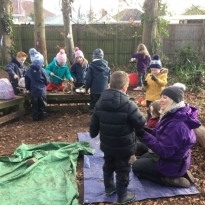 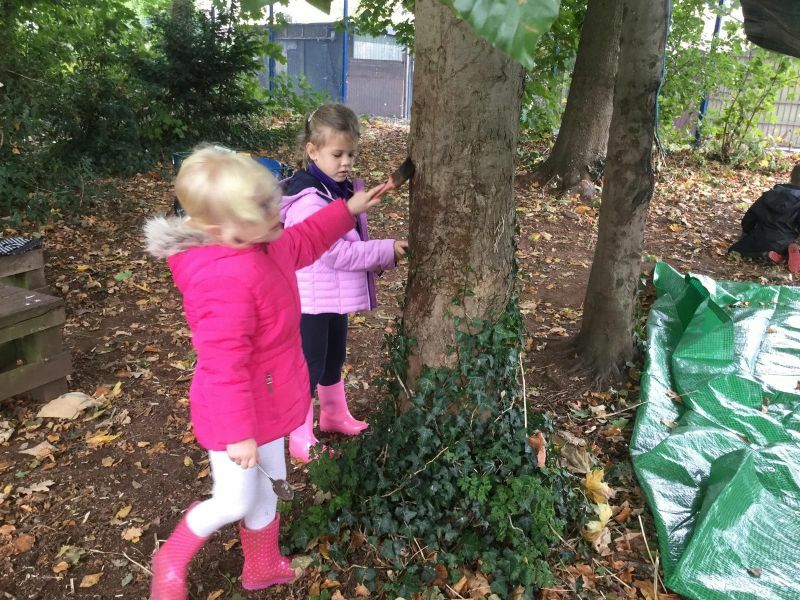 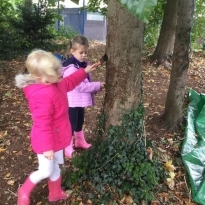 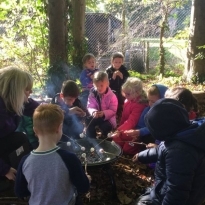 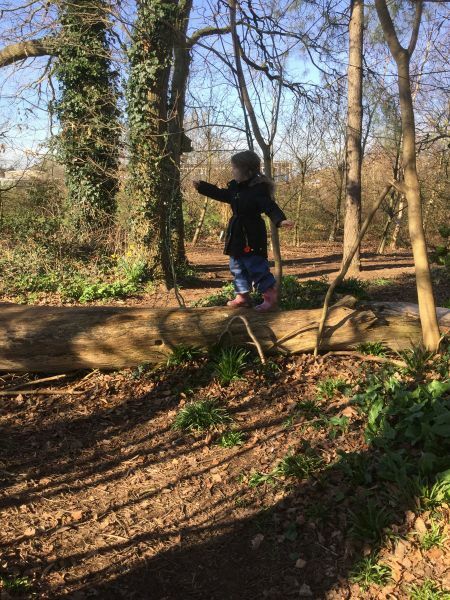 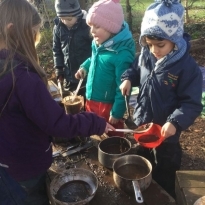 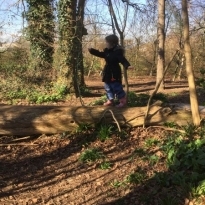 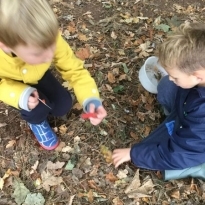 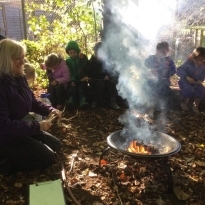 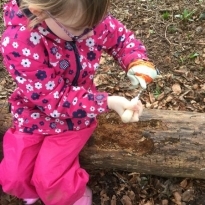 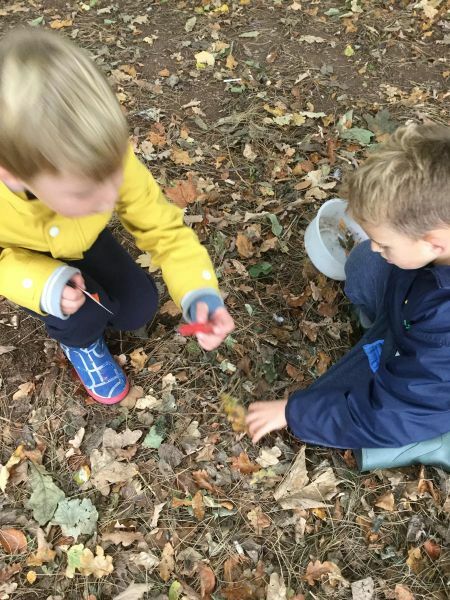 We take small groups of children up to the school woods to take part in Forest School Activities on a Monday and Wednesday afternoon. 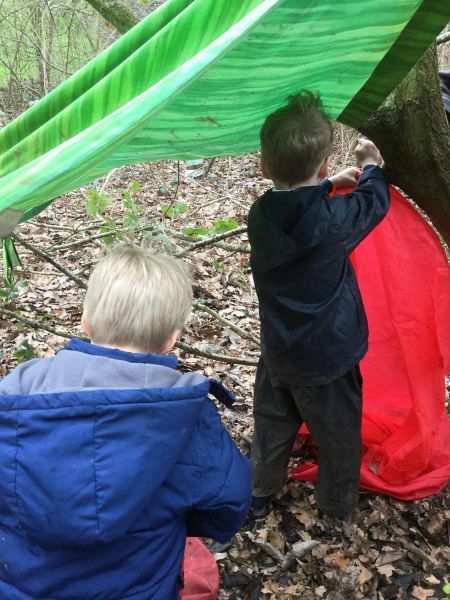 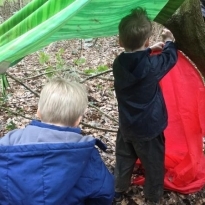 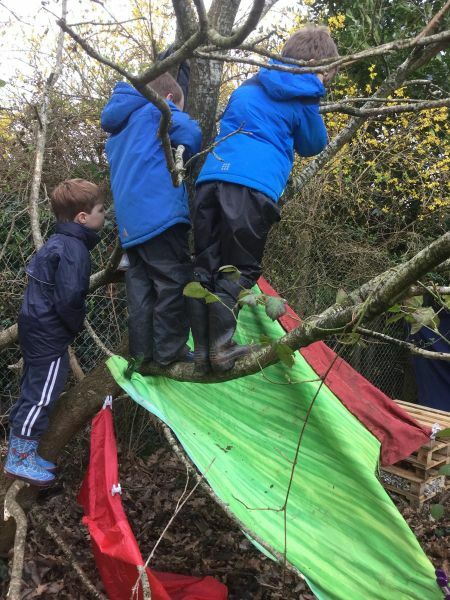 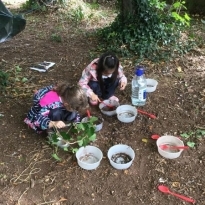 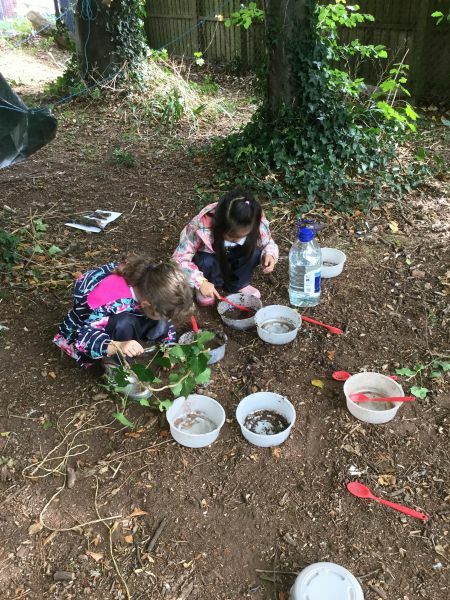 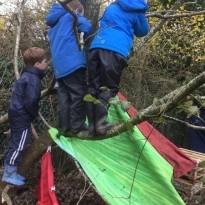 We make dens, go on scavenger hunts, weave with natural materials, play with the mud kitchen, swing in the hammock, climb, and make camp fires and toast marshmallows! 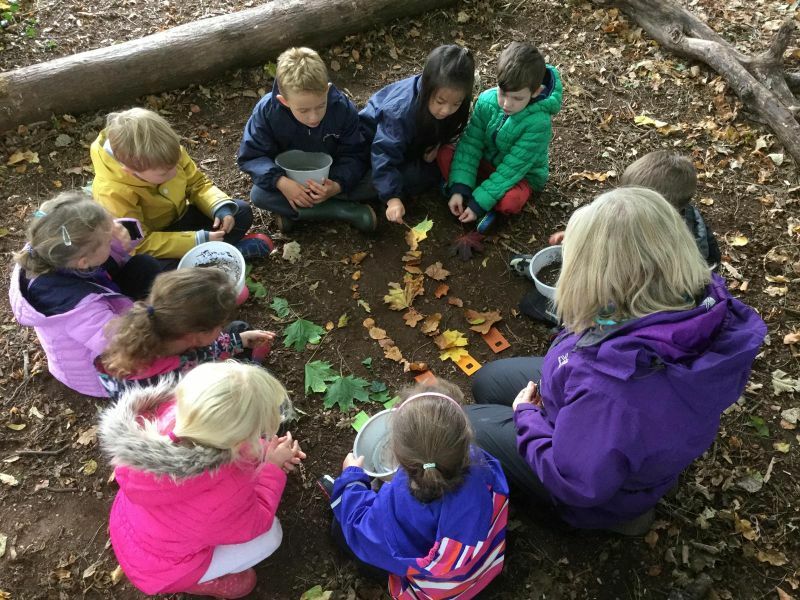 We also learn about the different flora and fauna and marvel at the natural world and the seasonal changes. 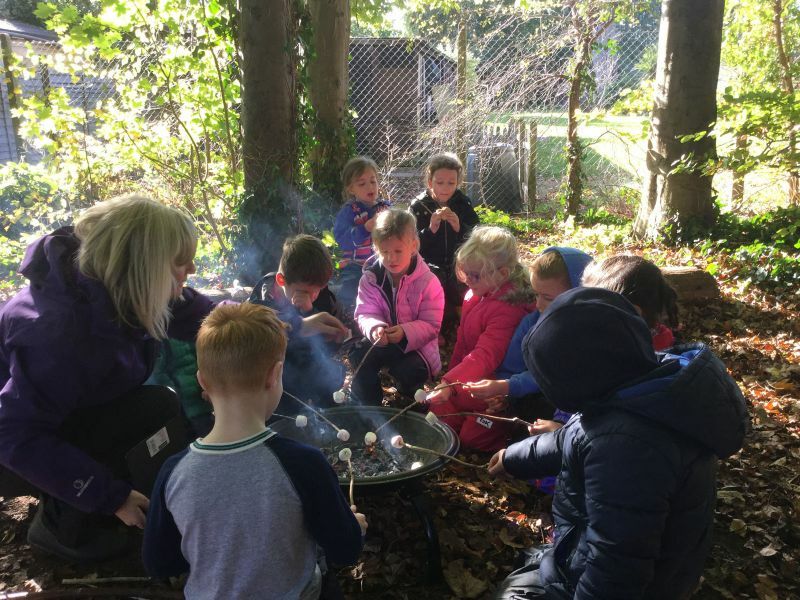 Take a look at us enjoying the great outdoors!